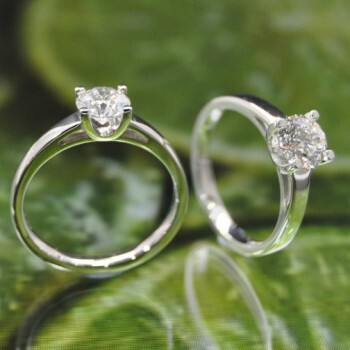 Available in platinum, 18ct white, yellow or rose gold. 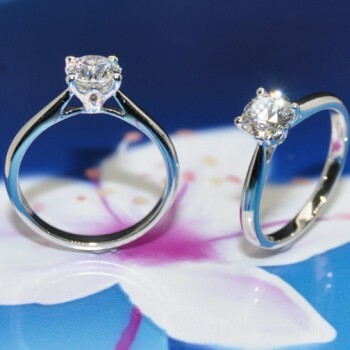 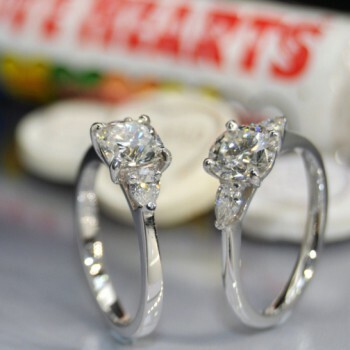 On offer in a range of carat sizes from 0.30Ct upwards. 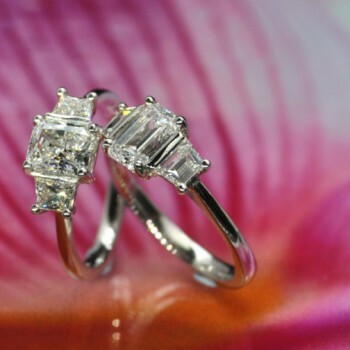 All diamonds come accompanied by a GIA certificate Please feel free to contact us for a quote. 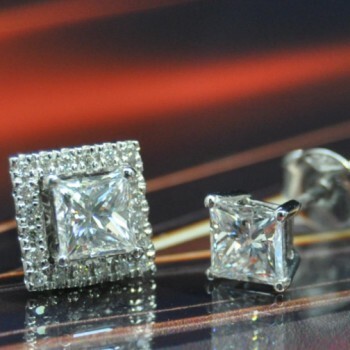 Certified Princess Cut diamond stud earrings with removable halo.